While the face looks wow, the hands and the feet remain neglected… Quite common but can change right? 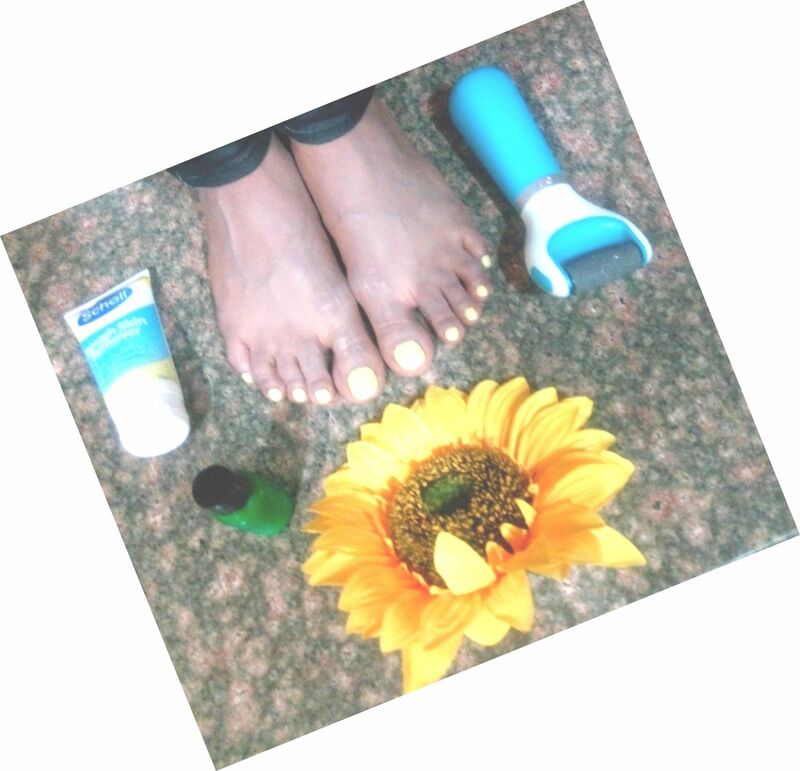 So for a ‘head to toe’ well groomed look, make sure to try out a mini pedicure and manicure at home at least. Here’s how to go Wow! # Use a scrub to remove the dead skin from your hands and feet. # Apply a hydrating moisturizer to make your skin feel soft and supple. Choose the one that is non greasy and has a sweet aroma too. #Apply vibrant colours on your nails that have an instant ‘pick-me-up’ effect! 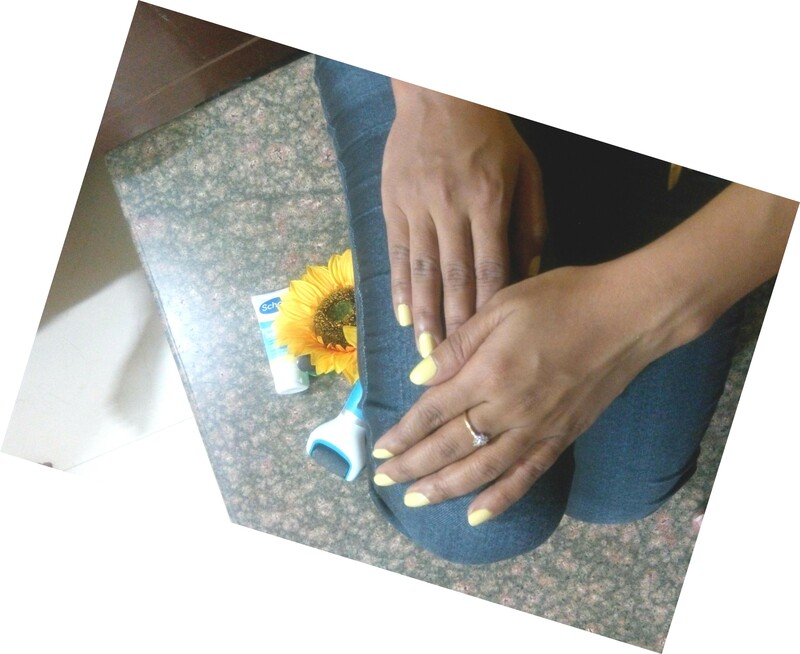 I love sunflowers and wanted to rope in a hint of sunshine with shades of yellow. Go with the hues that make you HAPPY!